As I write this, it’s early 2019. It’s the best time in DIRECTV history to upgrade your older satellite system. If you haven’t looked at your satellite TV system in a while, you’ll be surprised at what’s available now. What you see above you is the Genie 2 Home Media Server. It’s designed to replace all the DIRECTV hardware in your home. 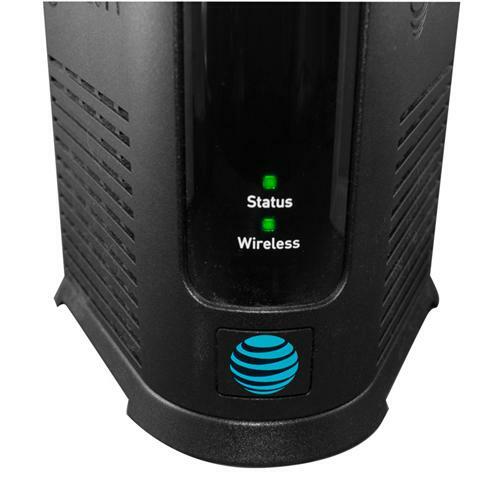 You can use it to give DIRECTV Satellite TV to up to 7 TVs in your home using tiny wireless or wired client boxes. The Genie 2 replaces all your DVRs plus several other boxes with a single tower that makes for a very clean installation. Record up to 7 programs at the same time and store hundreds of hours of programming. This is the easy and simple way to watch DIRECTV. The Genie 2 requires that you send back all your older receivers and DVRs. If you’re planning a DVR upgrade, it’s best to start watching that stuff you’ve been stockpiling. If you do want to keep your old equipment but still upgrade to Genie, choose the HR54 DVR instead. With the HR54 Genie, you can record up to 5 programs and supply up to 4 rooms with live TV, plus keep all the equipment you already have. If you’ve bought a new TV in the last year or so, you probably bought 4K. It’s almost impossible not to at this point, and 4K televisions have gotten so cheap that you really have no reason not to. Only DIRECTV’s Genie system brings you live 4K programming, and if you’re using your older DIRECTV equipment with your 4K TV you’re not getting the whole experience. It’s true that right now most channels are in HD only, but there are more and more programs added every day and it’s worth upgrading in order to see the latest generation of quality right at home. Genie 2 systems will support up to 2 4K televisions while HR54 Genies will support only one. I have to say that DIRECTV’s equipment is really reliable. So reliable you don’t think about it from day to day. But if you’re using four or five-year old equipment, you’ve gotten a good run out of it. DVRs are especially susceptible to issues with their hard drives after about five years, so it’s a good idea to upgrade on your own terms. If you choose a DIRECTV upgrade now you will be able to schedule everything. The other option is simply waking up and finding that something doesn’t work. Then you either have to try to figure it out yourself — and wait for replacement parts to arrive — or wait for a service call which could take even more time. In the meantime you’re not watching TV and that’s kind of a drag. It’s always better to know when the upgrade’s going to happen. If you still haven’t connected your DVRs to the internet, why not? With internet-connected DVRs you can control what you record from anywhere, plus you have access to over 20,000 on demand programs. You’ll get faster searching, too. If you haven’t installed the free DIRECTV App for smartphones and tablets, this is a great time to do that as well. If you decide not to upgrade at this time and your satellite system does go down, you can watch about 100 channels of live TV plus many pre-recorded shows on your phone, tablet, or PC. It’s worth a few minutes to do it and it’s totally free. The best thing you can do for yourself, though, is call the smart folks over at Solid Signal. They can discuss all of your upgrade options and make sure that you’re taking advantage of every available discount. The number to call, as always, is 877.312.4547.